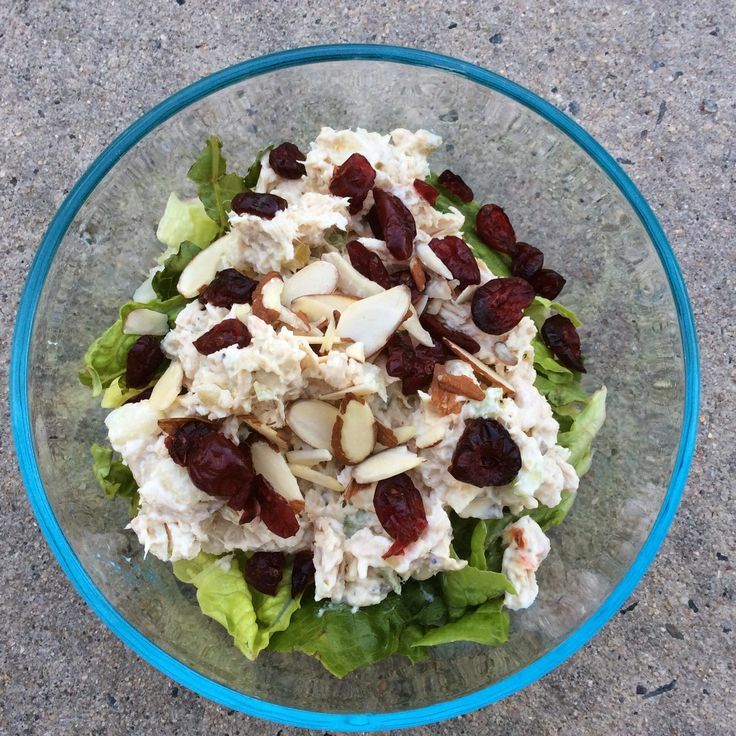 I'm always a fan of a good turkey salad, especially one with cranberries! Can't go wrong with chocolate cake! 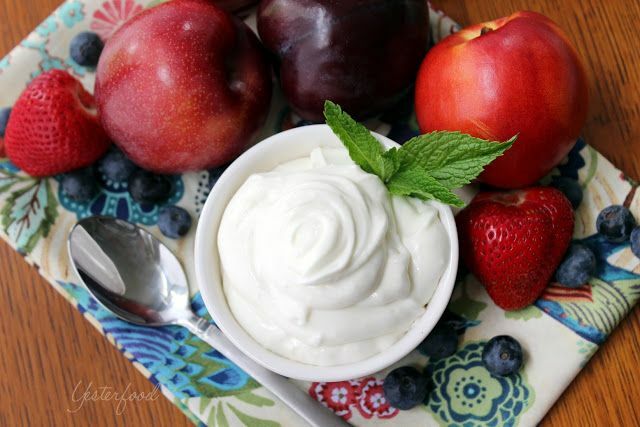 What a easy and yummy fruit dip! 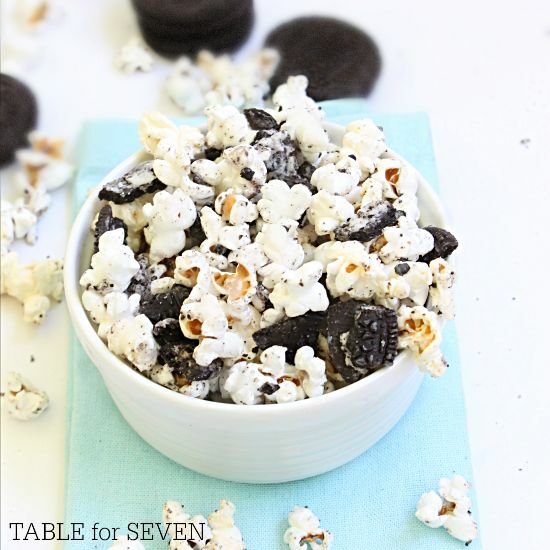 I'm getting into cookies and cream lately, and popcorn's always a favorite snack around here. 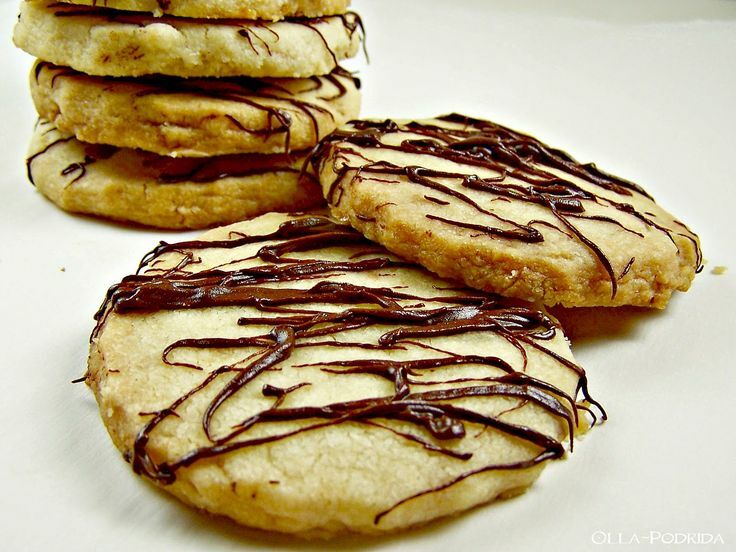 Don't these toffee shortbread cookies look just yummy? Great picture of that beautiful flower. Captues the colors brilliantly. Thank you for the turkey salad feature. It is truly one of my favorite lunch treats and so many people don't like to take the time to make it fresh. I'm happy it was a successful read. Wishing you a fun filled weekend. Thanks for your great party each week. I always come away with great recipe ideas. Thank you so much for the feature and for the link up. Blessings. CJ, thank you so much for including my fruit dip in your features this week! :) I always love coming to Five Friday Finds- thank you for hosting! So happy to be one of the featured five this week. 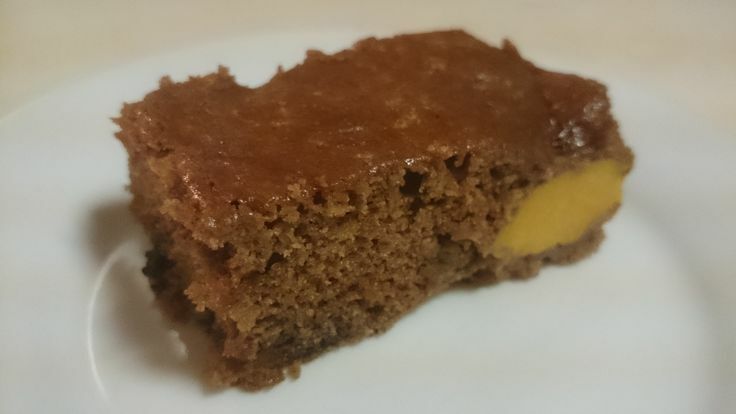 Those toffee cookies are really good, so I hope everyone tries and enjoy them. Have a great weekend! Thanks CJ! Hope you have a nice weekend. Glad to hear you find recipe ideas here. :) I always like seeing what folks have to share! Turkey/chicken salad is one of those dishes I don't make often enough. :) Thanks for sharing!